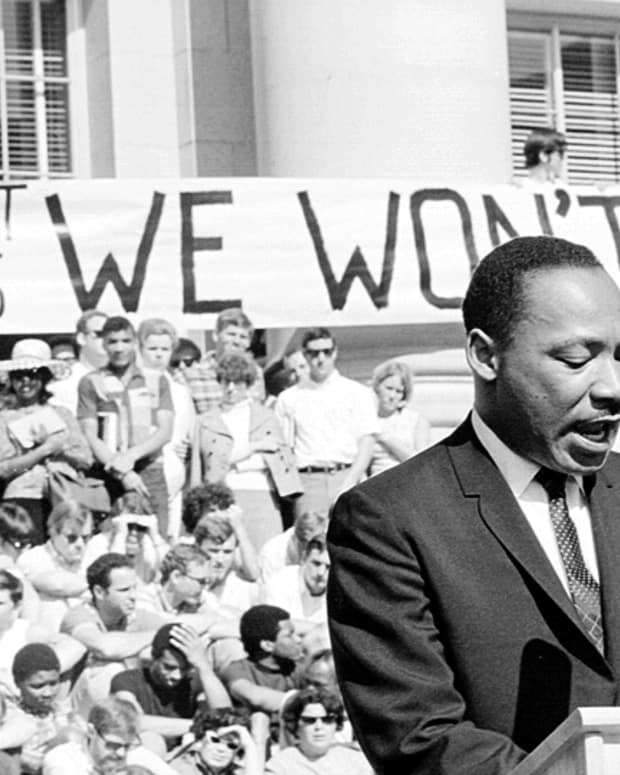 From the time European settlers began forcing Africans into the horrors of slavery in the early 17th-century American colonies, slave owners stole more than just these men and women’s freedom. Over the course of American slavery’s nearly 250-year history, these particular slaveholders also attempted to take credit for their slaves’ inventions, and, as such, there’s no way of knowing exactly how many or, in some cases, which creations should actually be credited to black inventors. Not until 1821 did Thomas L. Jennings — an emancipated slave — become the first African-American to be granted a U.S. patent. 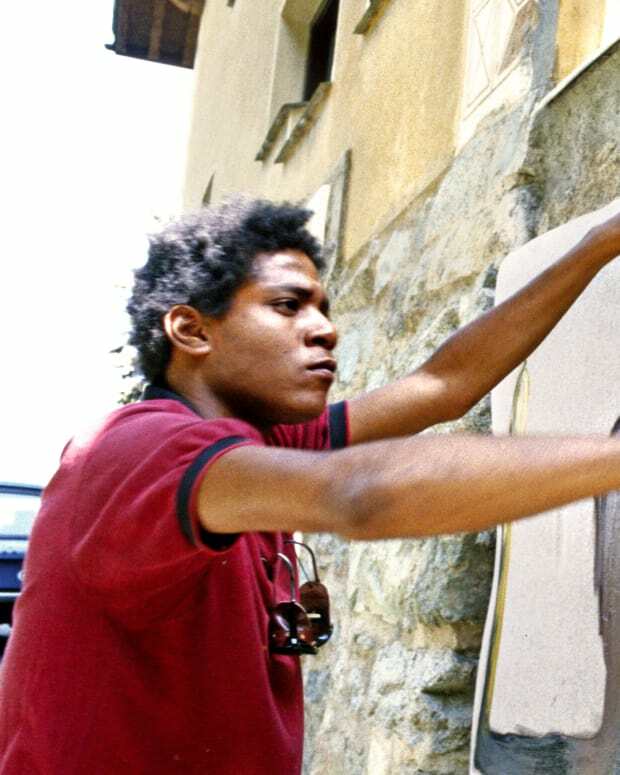 His status as a freedman (and, therefore, a citizen) provided the loophole he needed to circumvent the suppression of slaves’ ownership of their own intellectual property. 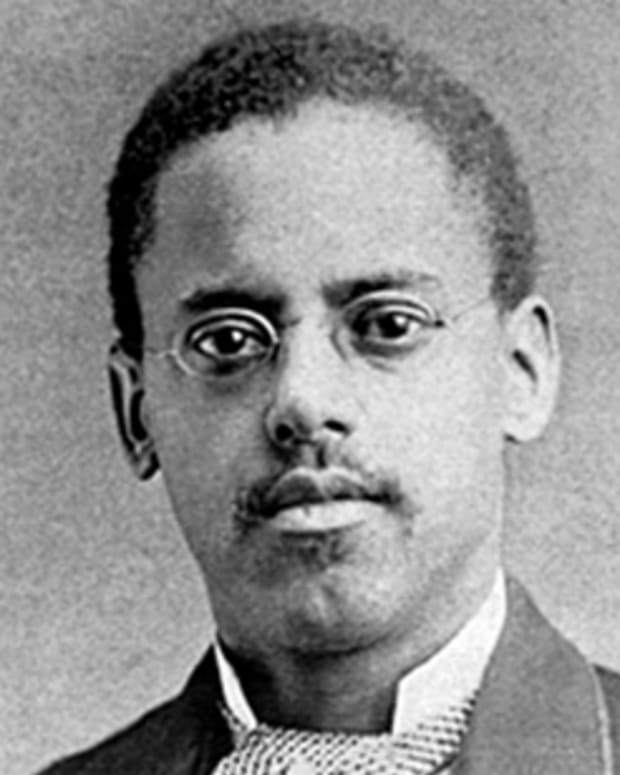 Thus began a rich history of black inventors who were able to patent their genius creations that continue to have an effect on your everyday life. Here are a few of the most commonly used among them. 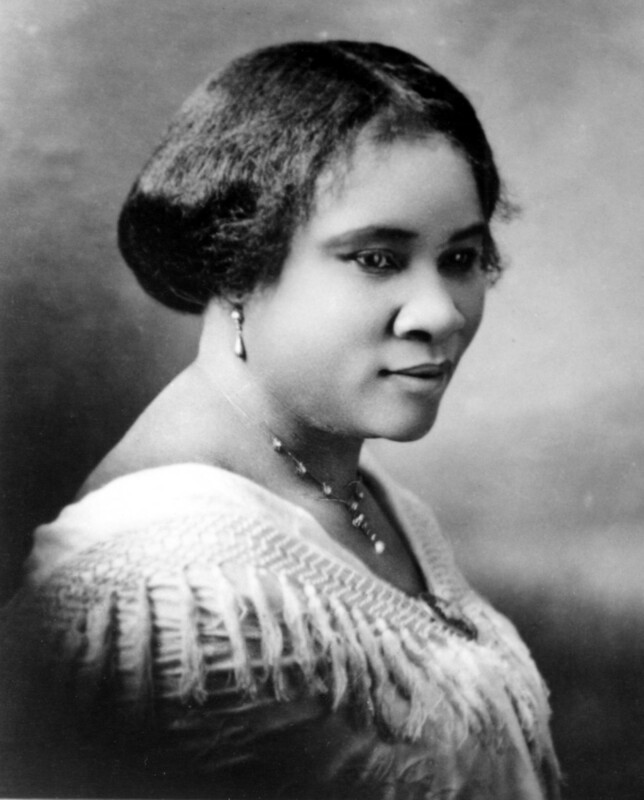 Philanthropist and entrepreneur Madam C.J. 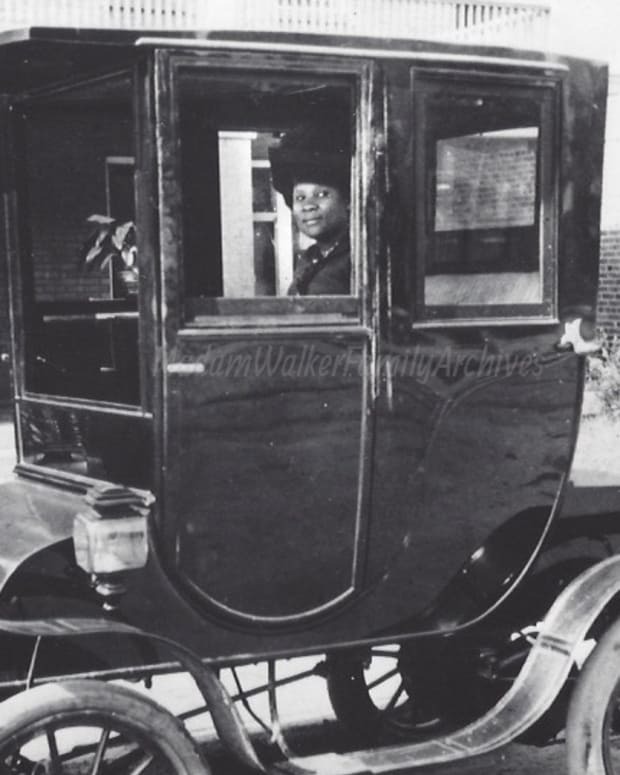 Walker (real name Sarah Breedlove), born to former slaves and sharecroppers, was orphaned at just seven years old. 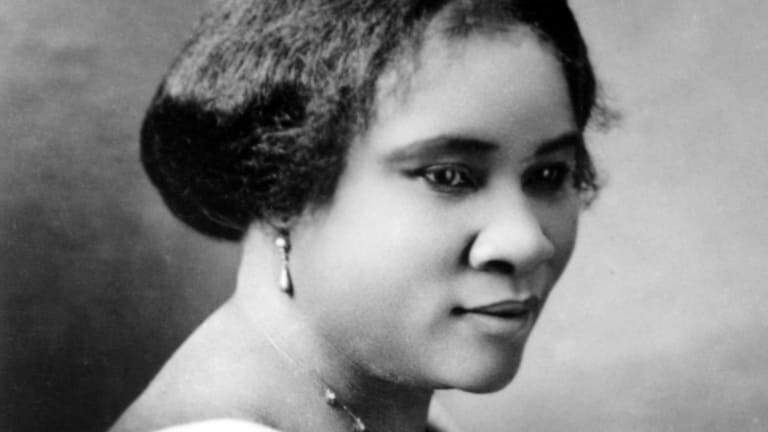 After later suffering hair loss from a scalp condition, Walker invented an innovative line of African-American hair care products in 1905 that led to her distinction as one of America’s first self-made millionaires. Her highly successful cosmetics company is still in business today. 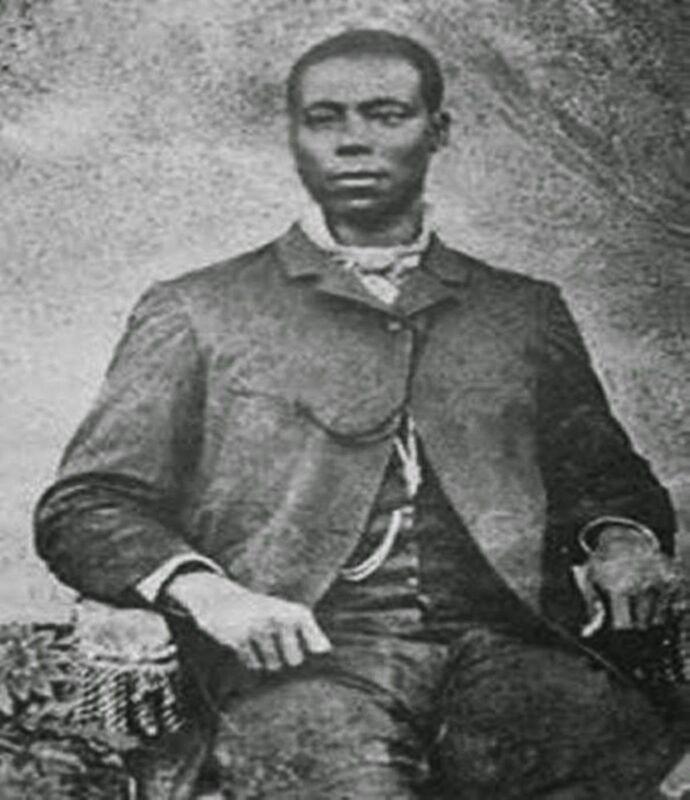 The aforementioned first African-American U.S. patent recipient was working as a tailor and businessman in New York City when he invented a process for dry-cleaning delicate clothing known as “dry-scouring.” Thomas L. Jennings applied for a patent in 1820 and received his history-making approval the following year. With the money he earned from his invention, the former slave both donated to abolitionist causes and even reportedly freed his still-enslaved family members. 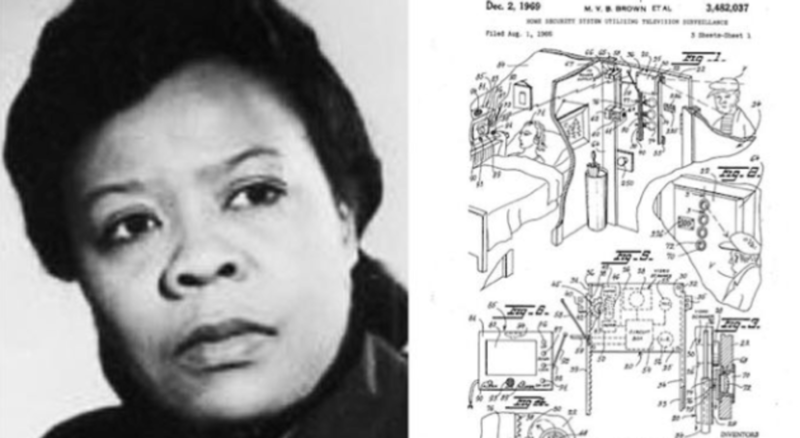 Also a New York City resident, Marie Van Brittan Brown created an early version of the modern home security system more than a century later. Feeling unsafe due to her neighborhood’s high crime rate, the full-time nurse rigged a motorized camera to record her home entryway and project images onto a TV monitor. Also included in her setup was a two-way microphone in order to communicate with visitors without opening the door, as well as a panic button to notify police of any potential emergency in progress. After filing to patent the closed circuit TV security system in 1966, Brown received her approval in December 1969. 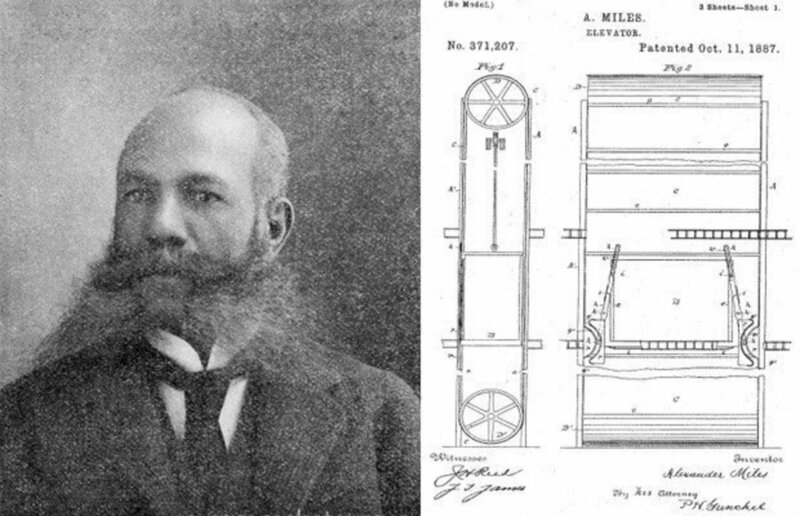 Anyone who’s ridden modern elevators has Alexander Miles to thank for the stair alternative’s automatic doors. Prior to his design’s 1867 patent, riders had to manually open and close two sets of doors when entering and exiting elevator cars. If a passenger happened to forget to close one of the doors, subsequent elevator riders risked a potentially fatal fall down the elevator shaft. 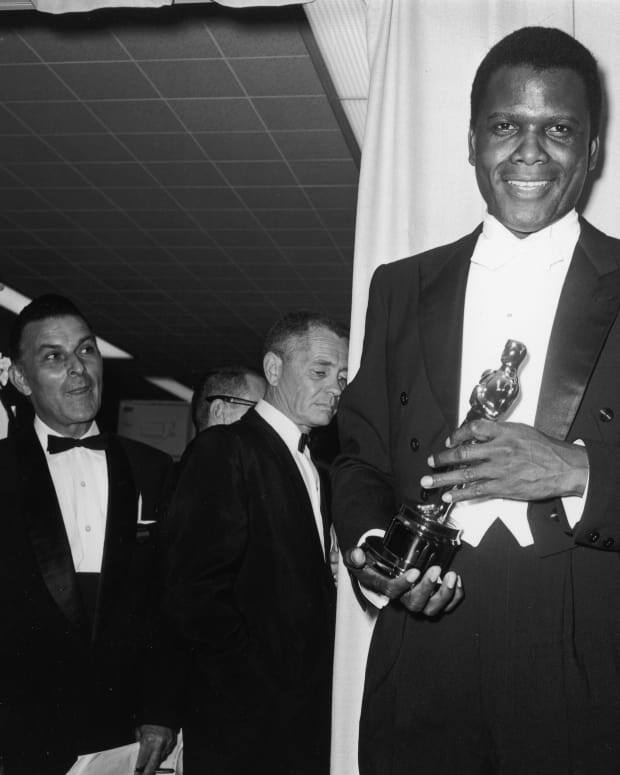 Because, as the adage goes, necessity is the mother of invention, Miles created a mechanism that forced both elevator doors to close simultaneously, thus preventing dangerous accidents. 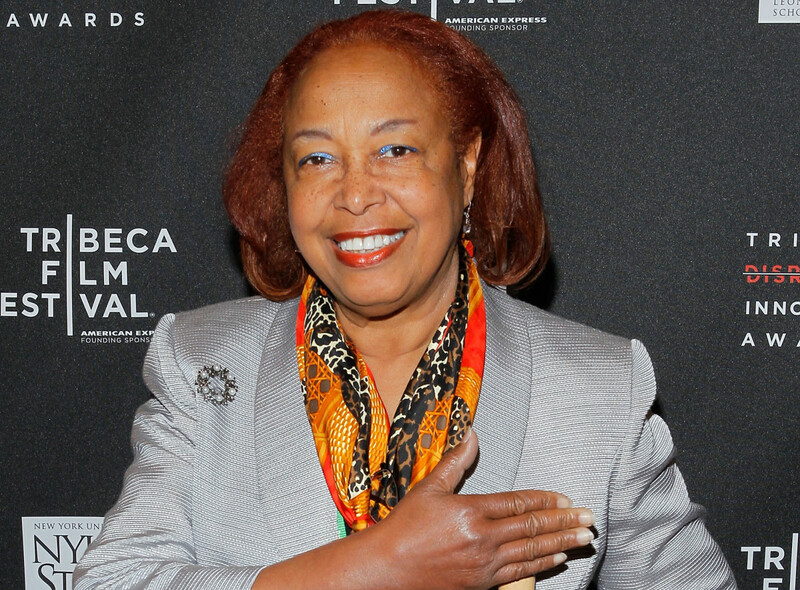 A true visionary, Dr. Patricia Bath became the first female African-American medical doctor to receive a medical patent when she invented a laser cataract treatment device called a Laserphaco Probe in 1986. 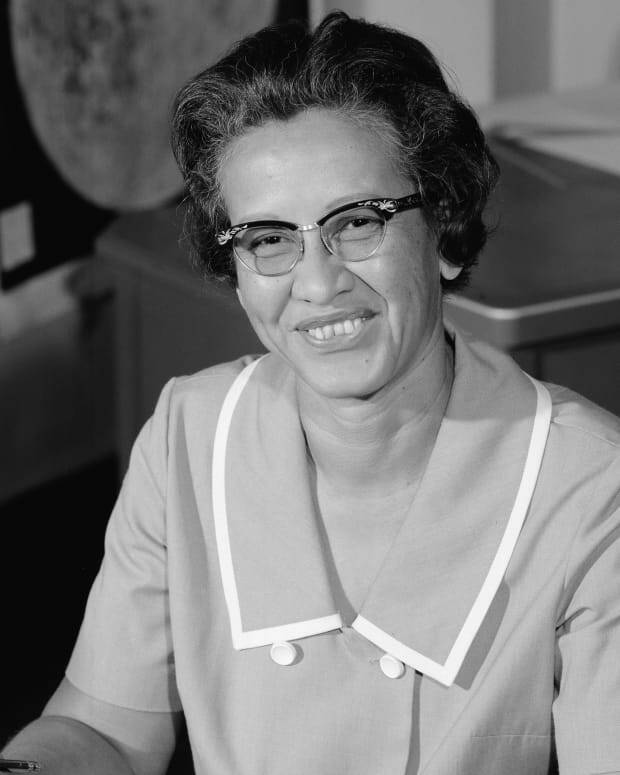 (Bath was also the first African-American to complete a residency in ophthalmology.) 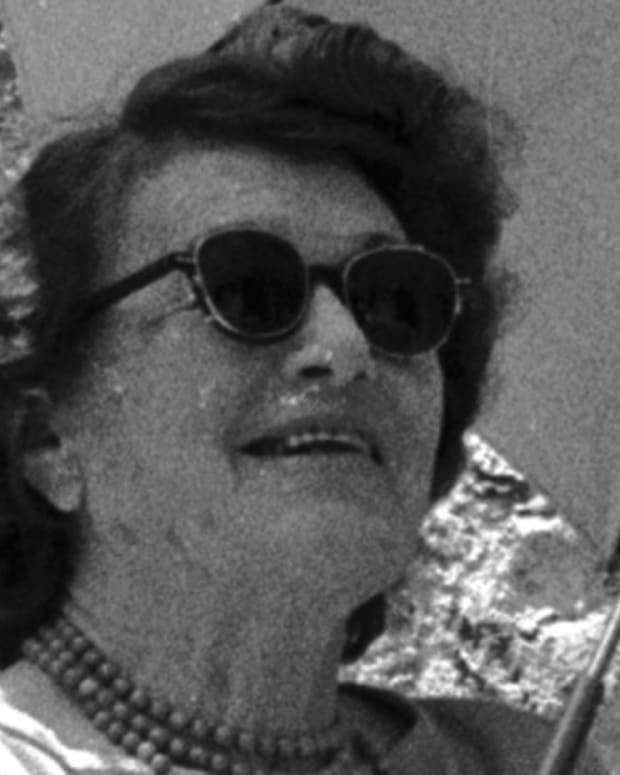 The co-founder of the American Institute for the Prevention of Blindness patented her invention in 1988. 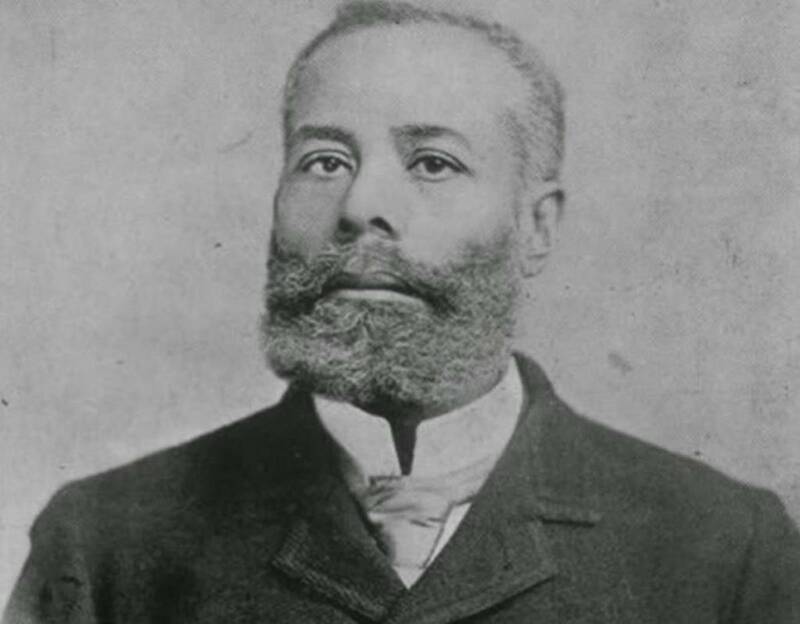 Of the 57 patents Elijah McCoy — reportedly the namesake for the popular, complimentary phrase “the real McCoy” — received over his lifetime, the portable ironing board (for which he received patent approval in May 1874) may be one of the most timeless. As the story goes, having to iron on uneven surfaces frustrated his wife, Mary Eleanor Delaney, and so he created the ironing board to make her life a little easier. McCoy is also the man behind another major invention beloved by homeowners: the lawn sprinkler. 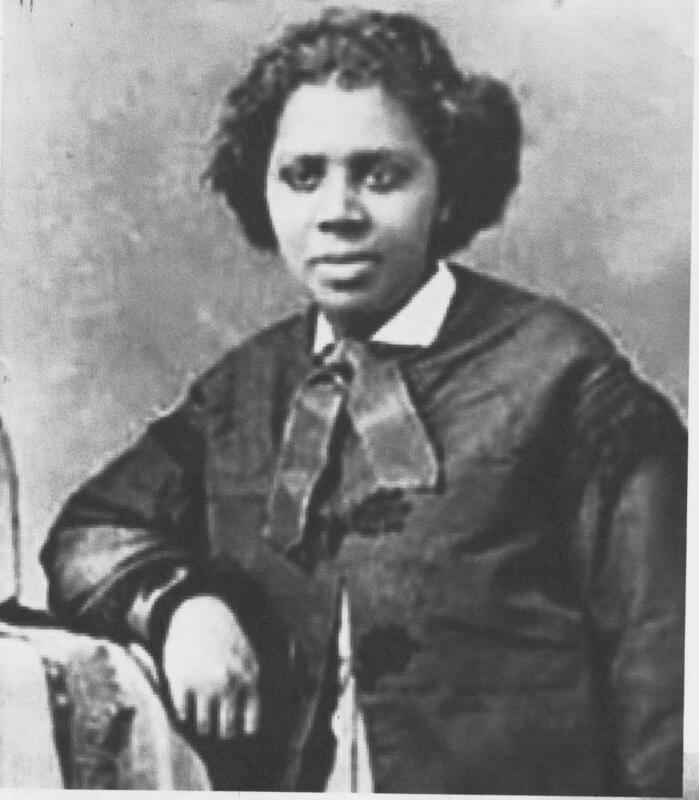 In 1892, Sarah Boone patented a design improvement to McCoy’s ironing board. 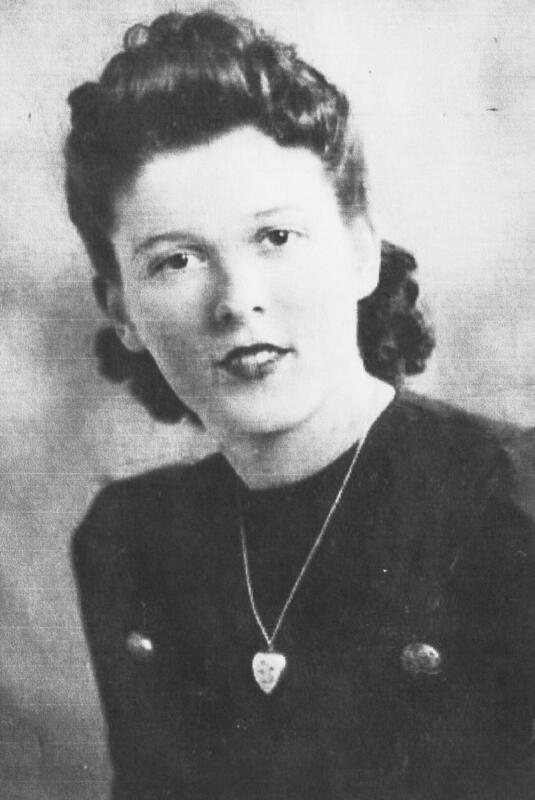 The North Carolina native wrote in her application that the purpose of her invention was "to produce a cheap, simple, convenient, and highly effective device, particularly adapted to be used in ironing the sleeves and bodies of ladies&apos; garments." The central heating furnace design that Alice H. Parker patented in December 1919 made use of natural gas for the first time to keep homes warm and toasty. 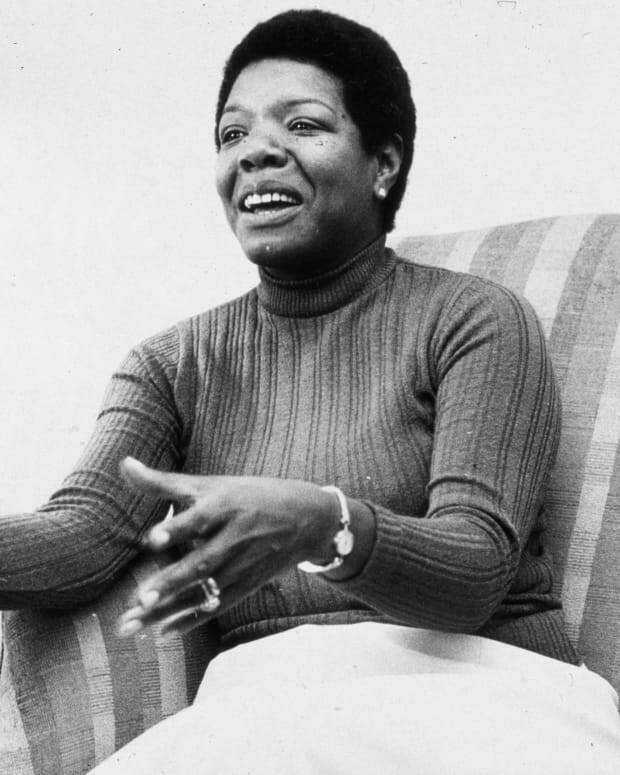 Inspiring her innovation: the limited efficiency of fireplaces (along with the smoke and ash they produce) during the cold winters at her Morristown, New Jersey, house. Many modern homes still employ a similar forced air heating system for which her idea was a precursor. 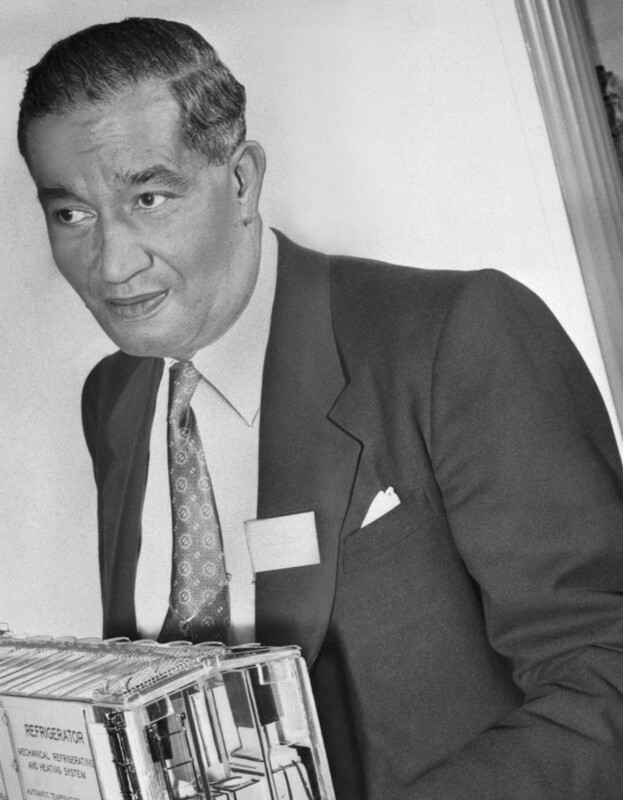 Before Frederick McKinley Jones developed the automatic refrigeration equipment used in long-haul trucks transporting perishables in the late 1940s, the only way to keep food cold en route to delivery destinations was by using ice. Thanks to his invention, grocery stores were able to buy and sell products (many of which you probably purchase regularly) from far distances without the risk of them spoiling during transport. 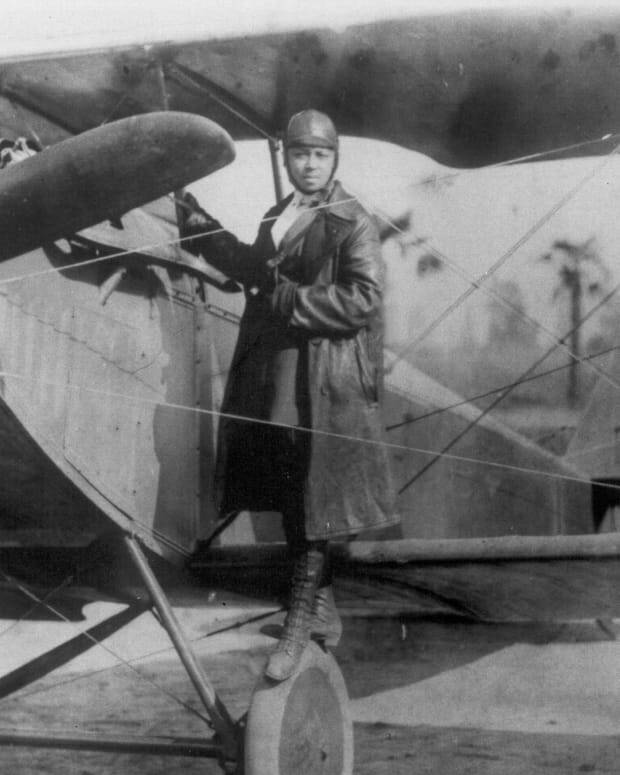 Jones’ technology was also used to transport blood during World War II. While most people will never actually get behind the wheel of a self-propelled street sweeper, without the Brooks-designed truck — equipped with trash-and-debris-pushing brushes — city streets would probably be much less clean. The Newark, New Jersey, native’s two other successful 1890s patents included dust-proof collection bags for his street sweeper, as well as a ticket punch that collected the tiny circular paper discards instead of letting them fall to the ground.